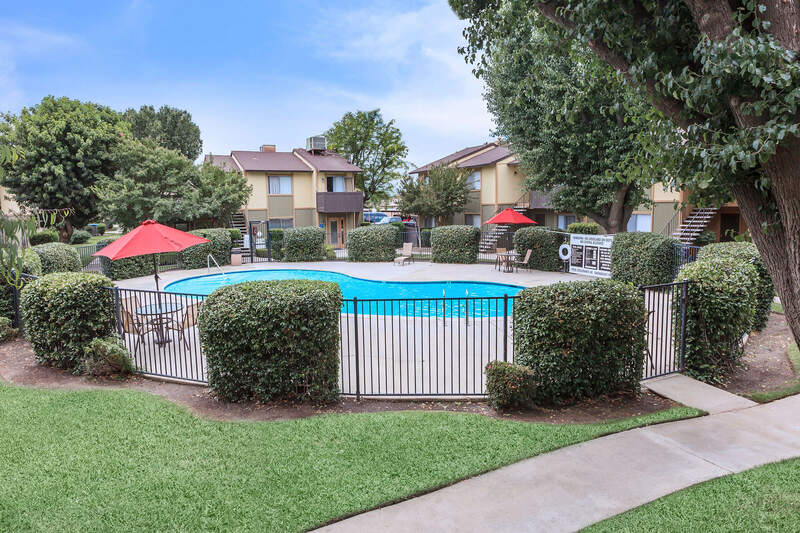 At Santa Rosa Apartments, we offer a unique living environment in the heart of Bakersfield, California. Our community is conveniently located near Highways 58 and 99. Being in close proximity to a wide selection of golf courses, shopping, Memorial Hospital, CSU Bakersfield, and entertainment means you'll never have to travel too far from home. Santa Rosa Apartments offers residents distinctive one and two bedroom floor plans to choose from. Built with your comfort and convenience in mind, our creatively detailed residences are sure to please and inspire. 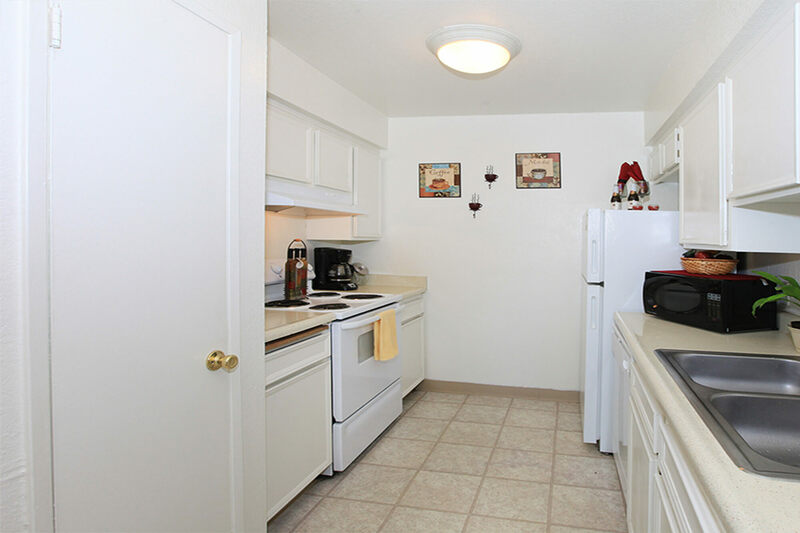 Apartment amenities include a fully-equipped kitchen with modern appliances, separate dining areas, ceiling fans, central air and heating, a private balcony or patio, and more. Become a resident and take advantage of all the recreational amenities and services that we offer. Community amenities include beautiful landscaping, a sparkling swimming pool, three laundry centers, a computer center, playground, and more. Visit us and see why Santa Rosa Apartments is the perfect place to call home!